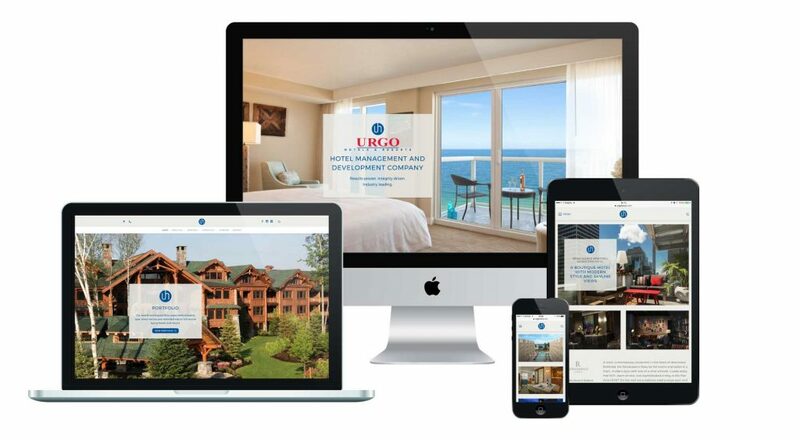 Urgo Hotels & Resorts had expanded its offerings beyond hotels and resorts and was seeking to redesign their existing website to more effectively communicate its vision, expertise, level of quality, and commitment to customer satisfaction, as well as to improve online exposure. RESULTS: We designed and developed a new website built on WordPress, the world’s most widely-used Content Management System, providing a professionally designed theme to match the brand and meet Urgo’s functional needs, leveraging property photos throughout the site to increase engagement. New copy was written to reflect the voice of the brand clearly and concisely. Emphasis was be placed on attracting new customers through easy-to-understand product and service specifications, a focus on features that make Urgo’s services superior to the competition, and Search Engine Optimization (SEO). 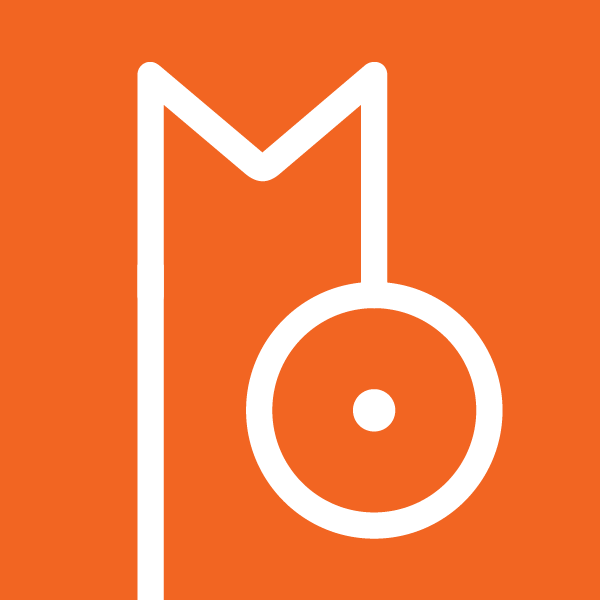 This entry was posted in Brand, Design, Hausblog, Motherhaus. Bookmark the permalink.